Based on the author's actual work experience, this paper briefly introduces the overall situation of cottonseed resources in China, expounds the overall manufacturing and refining process of cottonseed oil, and based on actual investigation and experiment, the overall safety of cottonseed oil. And the nutritional performance of cottonseed oil was analyzed reasonably. With a view to play a certain role in promoting the comprehensive development of China's cottonseed oil industry. From the perspective of the whole world, cotton production is relatively extensive in China and has a very large output. 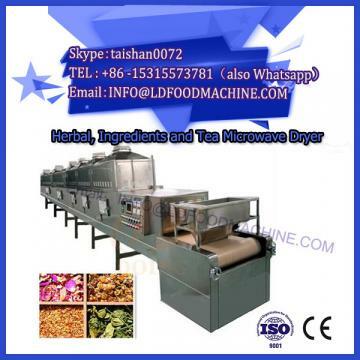 Due to the large population of China, the overall consumption of cottonseed oil machine production is relatively large. Cottonseed oil is popular among all edible oils, and the annual output will reach a high level, which can reach 10 million tons per year. According to relevant official data and surveys, the annual output of 2009 can reach 1,240 tons, and in 2010 it has reached 1,375 tons. The author also consulted the International Cotton Advisory Committee and learned that between 2011 and 2012, the overall cotton production and the overall consumption of cotton increased significantly. From this point of view, the production and use of cottonseed oil is relatively extensive, it is not only a relatively important oil resource, but also a relatively important protein resource. In addition, cottonseed oil can also promote the development of the edible fungus industry, because it can be used as a relatively basic raw material to make a certain contribution to the light industrialization of edible fungi. The pre-press-leaching process is used in the current preparation of cottonseed oil. Gossypol is a toxic phenolic pigment with special properties present in cottonseed. The overall content of gossypol in cottonseed is between 0.15% and 1.8%. Gossypol is a certain toxicity. In the whole process, the elimination of toxicity is the key link. 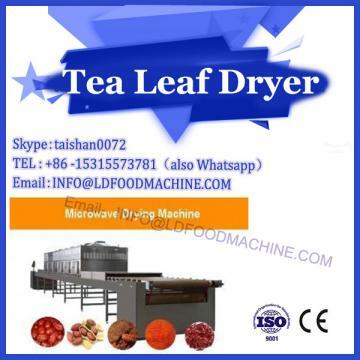 In the whole gossypol process, it is necessary to reasonably study the steaming and frying process of cotton kernels, and carefully select the processing technology. One method often adopted is High moisture steaming method. 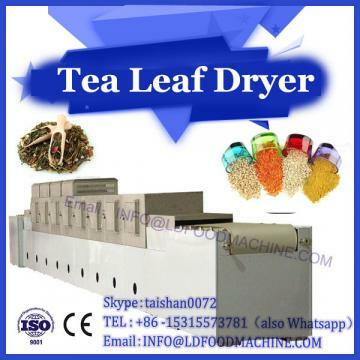 After a reasonable steaming process, a certain amount of moisture is obtained in the first layer of the pot in the case where the basic procedure is followed and the basic operation is correct. The overall moisture content of the green body can reach 18%~22%, but because the overall drafting capacity of the blank is very large, the phospholipids will absorb the water first, and the water will condense in the cake. Through such contact, the free The gossypol will not always be combined, although some will be combined with each other, but the amount is very small, the toxicity after the combination is negligible, and does not adversely affect the overall use of the cottonseed cake. At the same time, it will also deepen the oil color and reduce the content of free molecules in the oil. Through these practical effects, the overall quality of the oil can be greatly improved. The limiting amino acid of cottonseed oil protein is lysine. In the process of high moisture steaming, those free gossypol will bind to the nearest protein, which will cause some proteins to lose their proper function, so based on the above In the discussion, this combination obviously causes the damage of cottonseed protein, and the nutrients in it may be lost.